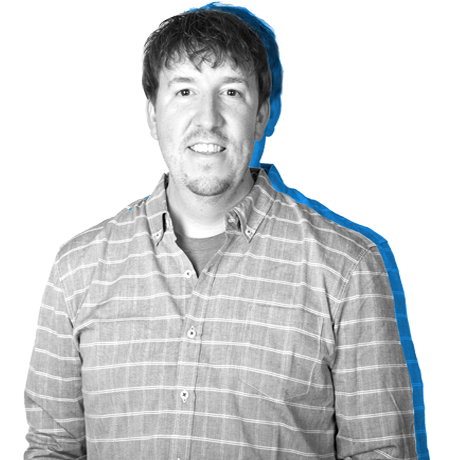 Tony can speak client, but is also fluent in HTML, CSS, JS, HUBL, just to name a few. With a keen eye for visual details, a technical savvy for code, and the user experience always in mind, he turns web designs into web experiences. Tony enjoys the great outdoors, from hiking to kayaking to camping and bleeds Viking purple. He gets better by staying on top of the fast-paced world of web design trends, best practices, and performance. He’s a true hip-hop head, but can get down with every musical genre. His favorite place is anywhere around Lake Superior and is preparing for life’s biggest adventure: fatherhood.